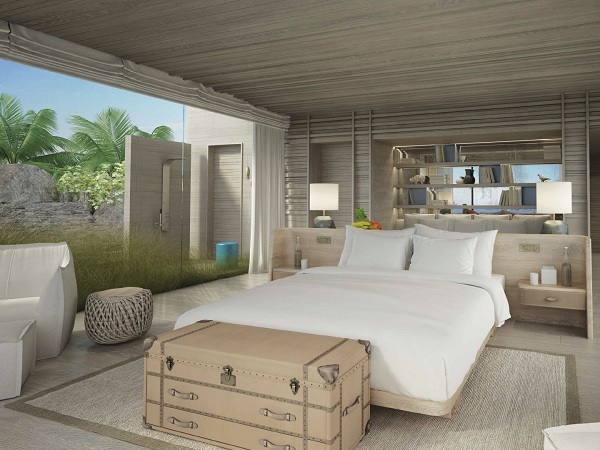 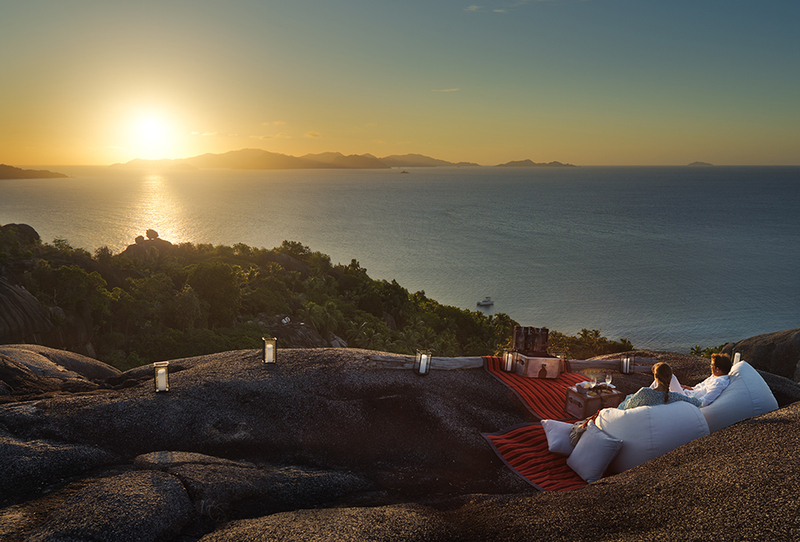 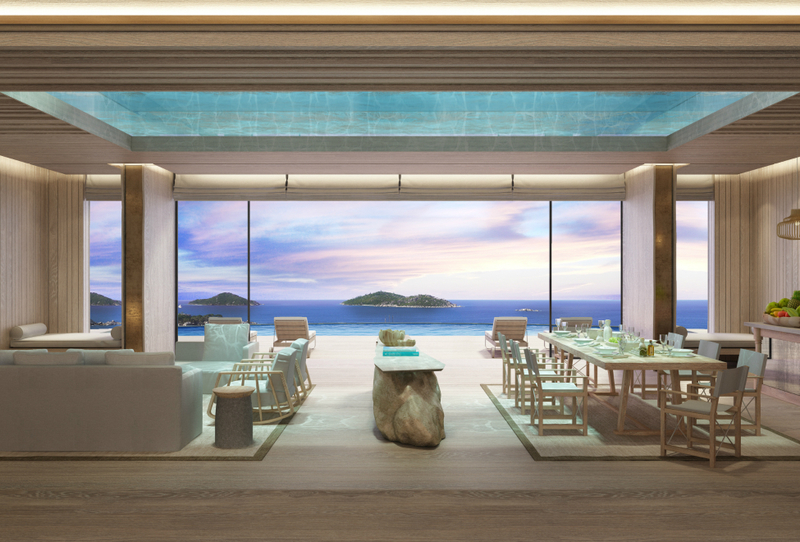 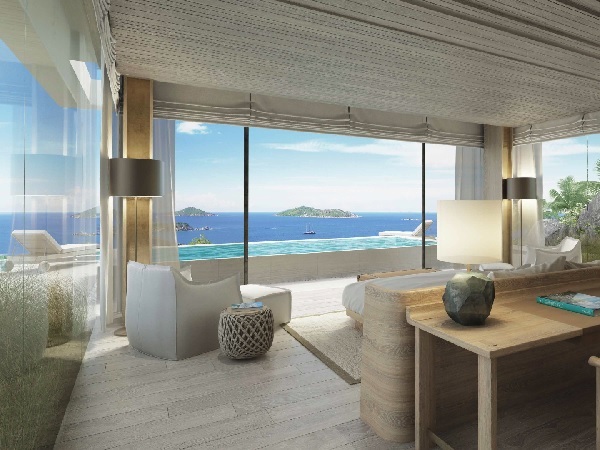 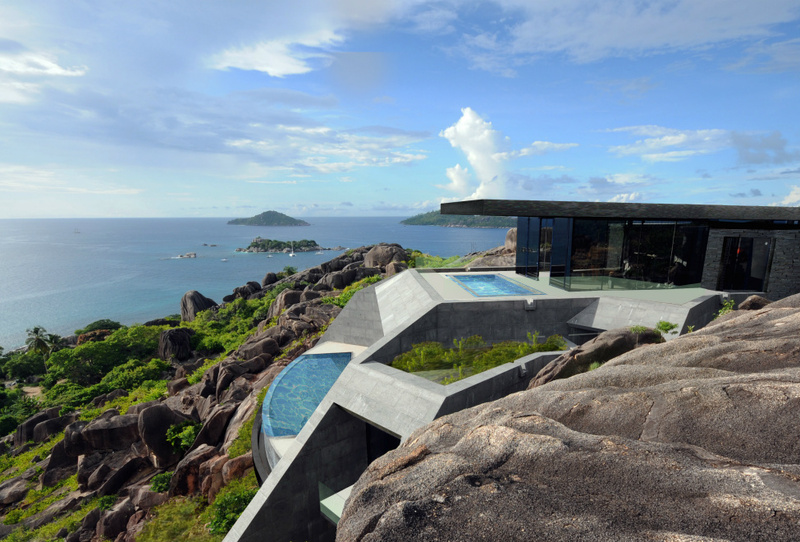 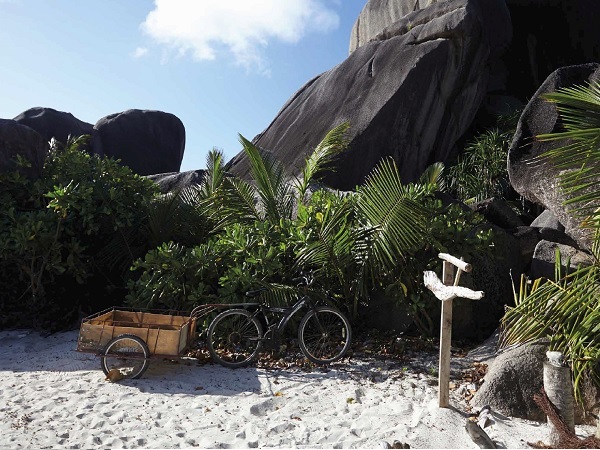 In addition to the Six Senses Resort, the island development also includes 17 luxurious private residences to be built for sale. 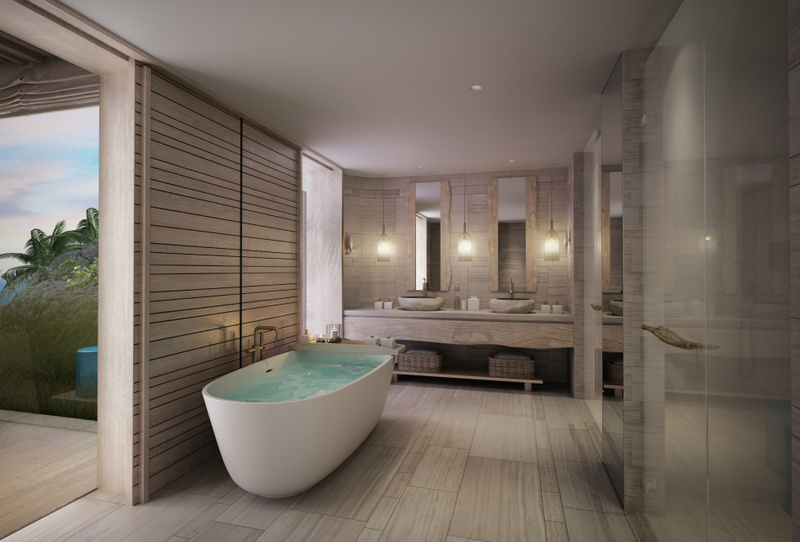 Designed to embody the ethos of “stealth architecture” by award-winning architect Richard Hywel Evans of London-based Studio RHE, each 3 to 5 bedroom residence sits on a separate 99-years leasehold land title with land sizes of 2,500-7,000sqm and built-up space of between 600-1,200sqm. 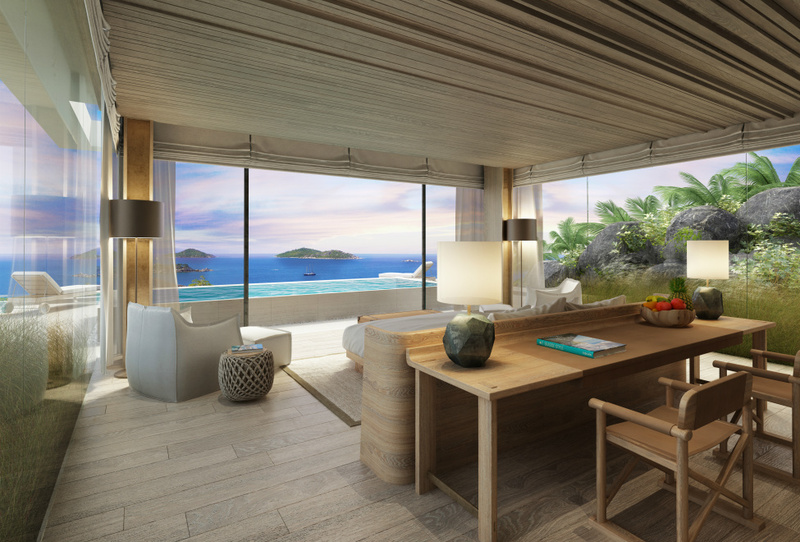 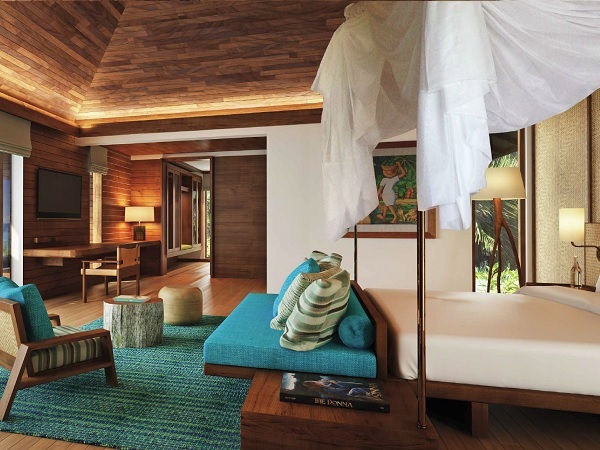 Blending modern design with Félicité’s raw natural beauty, each residence is constructed from indigenous materials from the island and the grounds adorned with endemic flora. 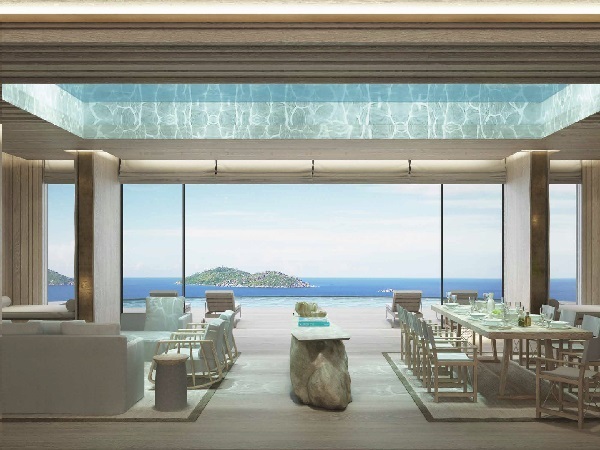 Villa owners will have access to all resort services, amenities and experiences as well as the ability to apply for residency permits for up to 6 dependents.